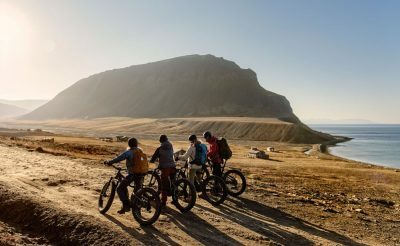 Svalbard in the summer has it all – and if you’re looking for an adventure then look no further. With dramatic and impressive landscapes; diverse and remarkable wildlife; endless vistas to hike amongst; thrilling outdoor pursuits and to top it off, the midnight sun so you can make the most of your time here. This is a truly unique place situated on top of the world! Svalbard is a hard place to describe. Magnificent. Isolated. Wild. Inspiring. Rugged. Captivating. To name just a few, but it also has a very welcoming and international feel to it. 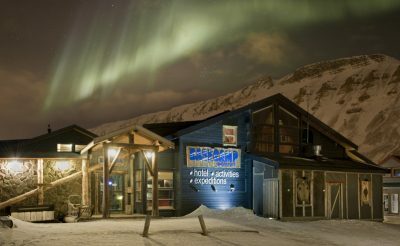 Especially in the main town of Longyearbyen, which will be the base for your adventure here. Nearly two thirds of the surface of Svalbard is protected and consists of several nature reserves, national parks, bird sanctuaries and even a geo-topical protected area. The Polar summer here stretches from mid-May to late September, with the midnight sun dominating the sky until the end of August. Day and night becomes one in the Arctic. After a long winter, the archipelago is invaded by migrating birds and the surrounding waters are nutritious offering plenty of food, encouraging an abundance of walruses, seals and whales to enter the fjords. At ground level plants and fungi emerge under the warming midnight sun, creating colourful life on the barren land. Many plants are especially adapted to the harsh conditions and in some cases Svalbard is the only place you can experience them. From late August, the landscape changes quickly again – the migratory birds prepare to head south and the plant life prepares for another long winter. The midnight sun disappears and the evenings become darker once again. This period is known as golden autumn and landscapes are filled with the most beautiful colours imaginable. Svalbard is an archipelago in the Arctic Ocean, about midway between Norway and the North Pole. 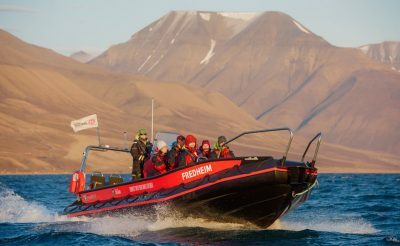 The island of Spitsbergen is the largest of these islands and Longyearbyen is the largest settlement, in fact the northernmost city in the world and the main base for your stay. Longyearbyen used to be a mining community, everywhere in town you can see traces of its heritage – from the memorial by the church to the wooden scaffolds that once carried buckets of coal through the valley. Now it has become a small but functional town with a hospital, university, post office, supermarket and even the world’s most northerly brewery and chocolatier. Tourism has transformed the town into an Arctic adventurer’s gateway. As well as high quality hotels there are more authentic places to stay like Basecamp Hotel and there are cafes, coffee shops, restaurants and shops throughout the town. The wilderness awaits outside of town taking advantage of the long daylight hours at this time of year. Many people visit to experience the nature on foot, by boat or a combination of both. 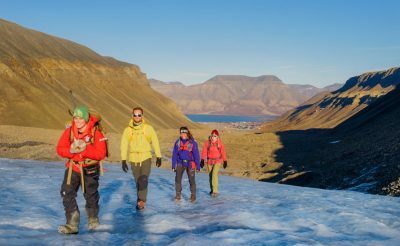 There are many optional excursions on offer, from easy walks to tough mountain hikes, searching for fossils to safaris focussing on wildlife, or a trip on the fjords by kayak or on one of the sightseeing boats. It is also possible to visit the Russian settlement of Barentsburg or the ‘ghost town’ of Pyramiden, and even go dog sledding on the mountain. All activities include equipment, English speaking guides, transportation and clothing. The excursions operate on different dates, so please ask one of our Sales team for more information. Please note, accommodation at Coal Miner's Cabins include shared bathroom facilities. Fly to Longyearbyen via Oslo and on arrival take the airport shuttle coach to your chosen hotel (payable locally). Spend time visiting the towns attractions and head outdoors on one of the many optional activities available to pre-book. Take the airport coach service from the hotel to the airport (payable locally) for your flight home. 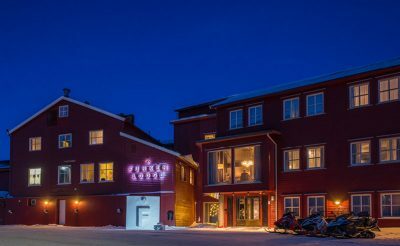 This hotel was completed in March 1995 after a wing from the former Tråseth Hotel, The Americans’ sponsor hotel during the 1994 Lillehammer Olympics, which was transported to Svalbard. 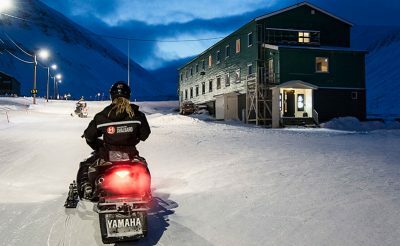 At the heart of Longyearbyen, the northernmost town in the world, lies the home of the modern-day arctic trappers. 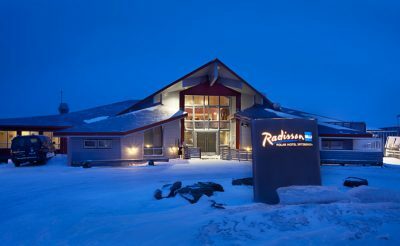 With modern comfort in historic surroundings, Funken Lodge offers a unique Svalbard experience. The Coal Miner's Cabins offer a simpler, yet great value accommodation option with a relaxed atmosphere and fantastic shared facilities including the Coal Miner's Bar & Grill. The Adventure Bicycle Trail uses Electric fatbikes to explore the incredible landscape on the 25km bike route. Starting with a short briefing and collecting the helmets, each guest rides their own electric drive bike. The trail starts in Longyearbyen where during the ride you learn about the history of the town and head east on the old Burmaroad to Hotelneset, stopping for drinks and enjoying the scenery. Then head west to Advent valley before returning back to Longyearbyen. There are a wide range of excursions by boat available from Longyearbyen. Some are only available during certain periods and on specific days. 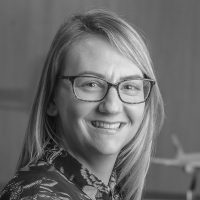 Please ask our Sales team to check availability for you. 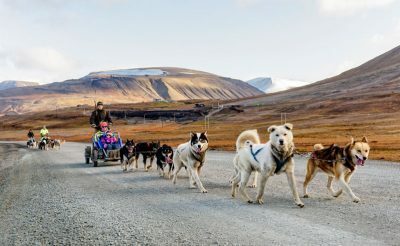 Even though the snow has melted in the valley, you can still drive a dog sled on Foxfonna, over 400m above sea level. And for something a little different - eager polar dogs pull a sturdy wheeled cart driven by the guide while you enjoy the views and wildlife of Advent valley and along the beautiful coastal landscape. All equipment is provided, with pick-ups directly from the hotel. Some are only available during certain periods and on specific days. Please ask our Sales team to check availability for you. There is a good choice of guided hiking excursions available from Longyearbyen, with pick-ups directly from the hotel. All excursons include any necessary equipment, hot drinks, snacks or light meal and transfers. Some are only available during certain periods and on specific days. Please ask our Sales team to check availability for you. 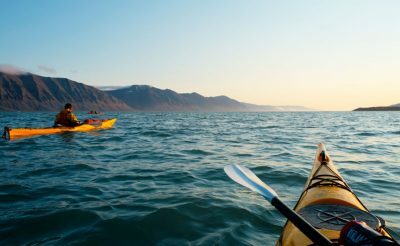 During the Arctic summer you can make the most of the long daylight hours and join a kayak trip on the Adventfjord, a great way to explore the local area. Immerse yourself in beautiful Arctic scenery, often bathed in the northern lights. A wildlife photographerís dream, capture brown bears on camera from a forest hide. Explore the Arctic Ocean like a true polar explorer on a wooden three-masted schooner on this compact sailing adventure. Witness the northern lights day or night on this unique winter holiday experience in Svalbard.